Are you looking for a great website for your business? At the same time, do you want to spend as low as possible? If yes, then you’ve come to the right place. Innomax is a team of affordable website designers in India who can develop WordPress CMS websites for you at an affordable price which costs as low as $749 (includes free web hosting & domain registration for 1st year). So, what are you waiting for? 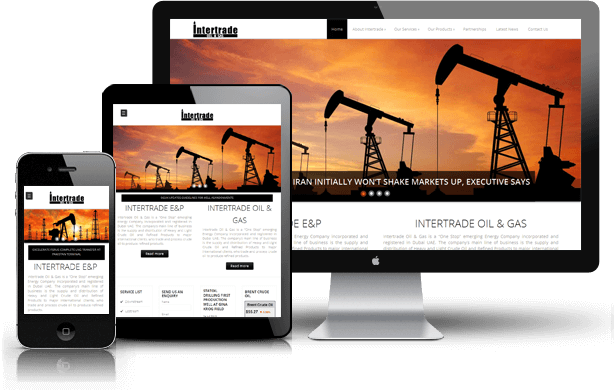 Get your dream website today without burning a hole in your pocket. Wordpress is being used by several Fortune 500 companies such as Sony, Coca-Cola, UPS, XEROX, eBay, Best Buy, McDonald’s, The Wall Street Journal, and many more. 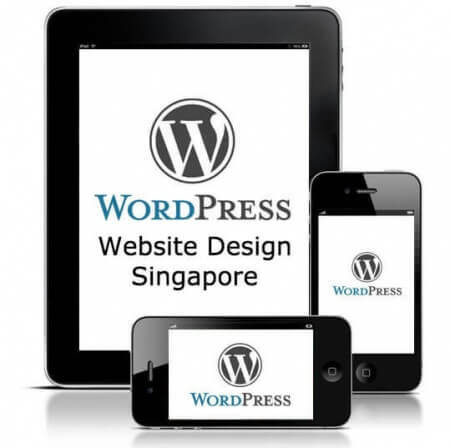 Our web development team has an experience of more than 10 years of building websites using WordPress and we’ve helped many small & medium-sized businesses to build their websites at an unbelievable price. What’s more. We design & develop all the websites with SEO-friendly codes, ability to manage content, ability to create more pages and mobile-responsive design too. What all you will get in $749 package? We provide with an easy-to-use CMS website for you so that you get full freedom to manage the content of your website anywhere & anytime. You don’t need to pay hefty amount of money to web designers for doing changes on your website anymore because you will be able to make those changes yourself without having any technical skills. With every CMS website, we also provide you with a manual/guide to maintain your website. Not only that, if you face any problem during management of your website, you can contact us anytime and our superstars will be there to help you all the time. When you hire our web design services, you also get a FREE domain & web hosting package for 1st year. We provide not only great quality website design services,but great support too.In case of any problems or queries,you can always contact me over email,Skype or phone and we will schedule an appointment with you to discuss & resolve your problems. Need Affordable Website? Write to Us Now!